Ever drop a database in the wrong environment? Rollbacks are fun, aren't they? 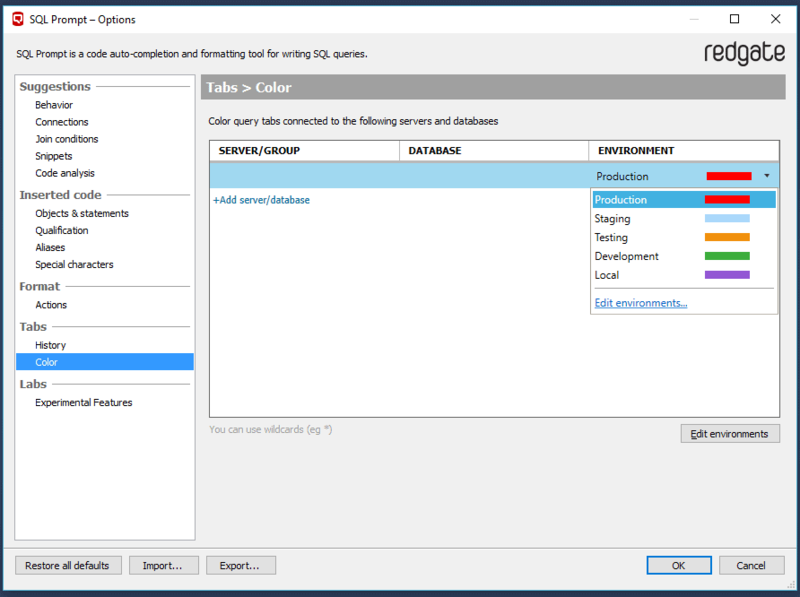 SQL Prompt offers simple, colorful visual cues to tell which environment you're working in. Published at DZone with permission of Jamie Wallis , DZone MVB. See the original article here.